SR Windows & Glass of Glendale, AZ is a window and glass contractor that has been providing valuable window repair and replacement services to residential and commercial clients in Arizona for many years. 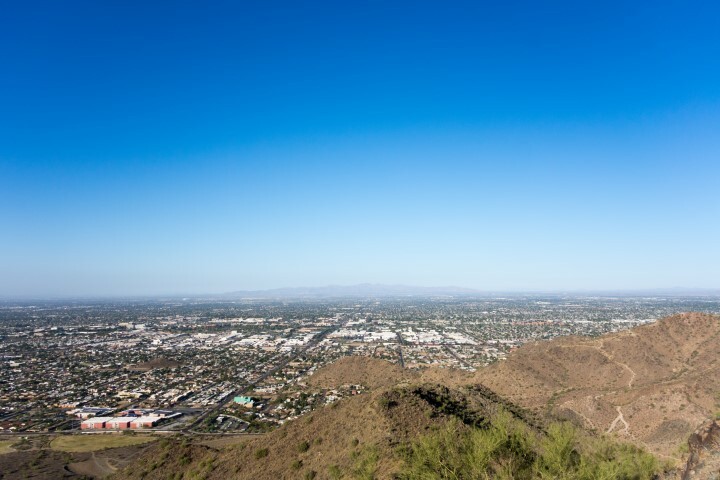 Glendale, Arizona is a fast growing residential and commercial center for Maricopa County and SR Windows & Glass of Glendale has been a part of the local economy for more than 10 years. As a family owned and operated glass company, we hire local talent from Glendale and source products from local suppliers including CR Laurence, GlazTech, Old Castle Building Envelope and Trulite. We hire local glaziers that are experienced in a wide range of glass repair and window replacement services. Do you have a need for house window repair? Call SR Windows & Glass of Glendale for a free consultation and price estimate for your window repair or glass replacement project. Why Choose SR Windows & Glass of Glendale? Our qualified and certified professional window installers that will take care of your house and home window glass repair glass replacement needs adequately. In fact, we always aim to exceed our customer’s expectations. So think of SR Windows & Glass of Glendale as your one-stop window repair and replacement shop. Window glass replacement is often required when a window glass breaks. However, in this case, the window frame does not need to be removed and only the glass needs to be removed and replaced with a new glass. This is also referred to as “re-glaze” and should only be performed by a professional glazier. Window glass replacement can be performed on a single pane glass window, pane glass window which is also insulated glass, tempered glass as well as annealed glass. Window glass replacement is also cheaper than having the entire window replaced since you only need to replace the glass. Close attention should always be paid to the type of glass that needs to be replaced and whether the glass is tempered or laminated. Hiring professionals to do this for you is highly recommended since using the incorrect type of glass in certain situations can go against the local building codes and therefore be of safety concerns. A professional window replacement company will help you make the correct choices when it comes to glass replacement. Window repair services tend to be more costly than window replacement services in some cases. This is because window repair often includes replacing both the glass and hardware elements that allow the window to function properly. 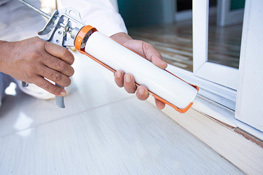 So when you need window repair it often includes repairing the hardware on the window, glass repair and balance replacement on windows especially for single hung windows, window roller replacement, sash lock replacement, which is specifically for sliding windows. Ultimately, these services will cost you more than what it would cost to simply replace a glass window only. If you need sliding glass door repair, then SR Windows & Glass of Glendale will gladly assist you. We offer tempered glass replacement for both dual pane insulated glass doors and single pane glass door as well as sliding door roller replacement. We stock standard sliding glass door rollers and track caps for same day service. We are proud to say that our rates are competitive and the quality of service that we offer is unrivaled. We stock standard sized sliding glass door glass for immediate installation if the broken glass creates a security risk or air is leaking out of your home. Patio door glass comes in various glass types and colors including tempered, clear, bronze and low-e coated. Call for availability and provide your glass door size to determine if the glass is in our inventory. If you need a full window replacement where the present window frame is taken out and an entirely new window is installed, you should contact us. This service is also commonly referred to as retrofitting. 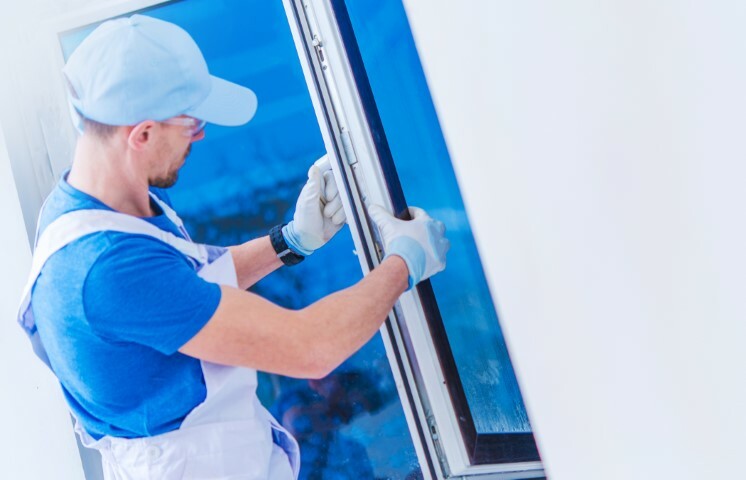 When you hire SR Windows & Glass to do a complete window replacement, our services would include an energy efficient glass with low E coatings and bug screens as well. We conduct all types of window replacement including Aluminum and PVC windows. If you ever need window repair, window replacement, glass repair, sliding door repair replacement services as well as glass replacement services, feel free to give us a call and we will gladly assist you further. Glendale, AZ, Arizona is one of the nation’s best sports and entertainment districts, making it a spot you must visit. While there are lots of sights to see, there are two major landmarks you absolutely must visit if you are in the area, especially if you are into sports. The University of Phoenix Stadium is one of the greatest indoor stadiums in America, playing host to the Supercross and other major events. According to reviews throughout the Internet, there are no bad seats in the house! Also, there are lots of restaurants and bars in the area surrounding the stadium, so once you are done with your match, you can easily celebrate with friends and family. You can also head over to Camelback Ranch, which is the spring training home for MLB teams like Chicago White Sox and Los Angeles Dodgers. An amazing view of mountains awaits visitors who are there to watch the games. Plenty of free parking is available, and there is great food and a gift shop once you are done. It is considered by many to be one of the best stadiums in the nation. If you are in Glendale, Arizona, definitely check out these major landmarks. You will not leave disappointed.